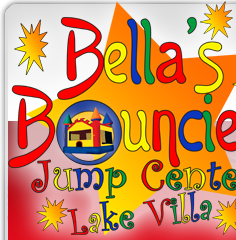 Open Bounce Schedule | BellasBounciesIndoors.com Lake Villa IL. Open jump times below are updated frequently to reflect the most accurate times. 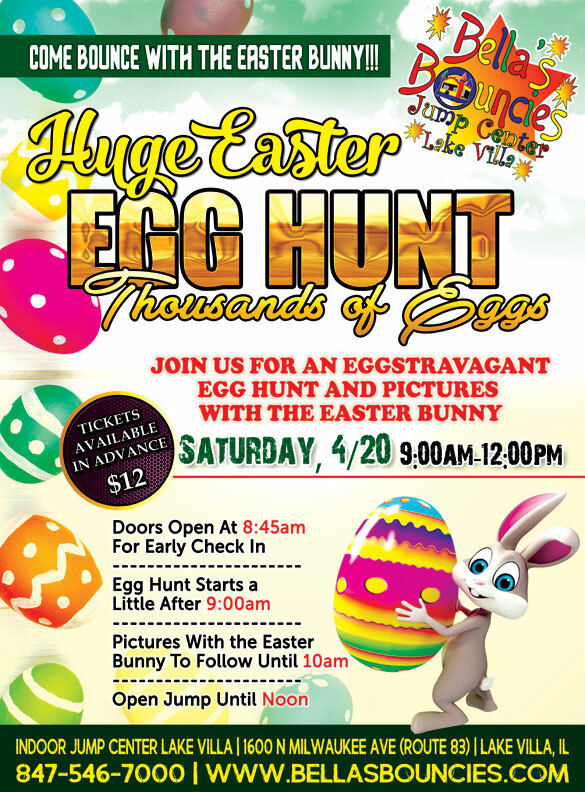 Only $10 per child. Prices may vary for special events. All participants must complete an online waiver.